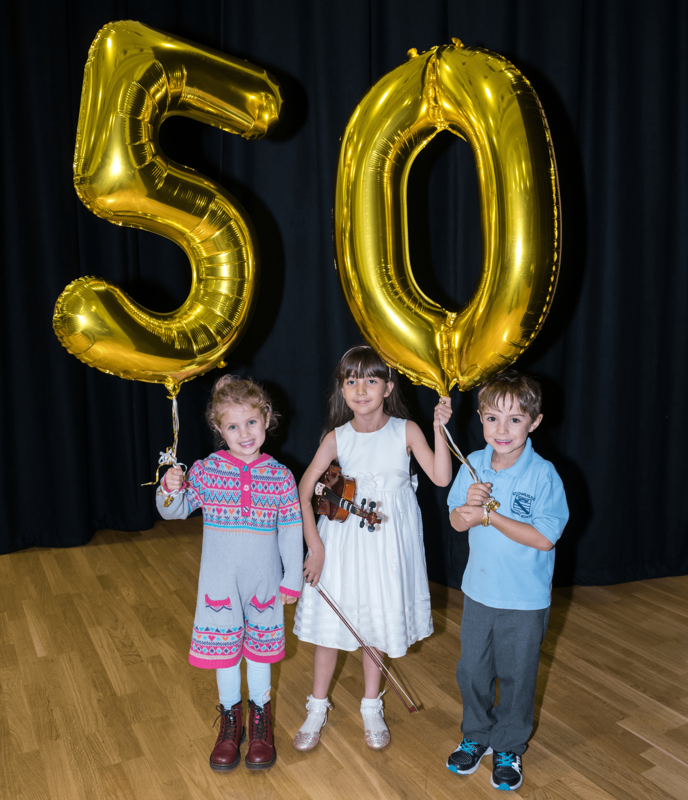 This September the service that has taught millions of Salford children the joys of the arts celebrates its golden anniversary. Salford City Council’s Music and Performing Arts Service (MAPAS) – now run by Salford Community Leisure – is based at Moorside High School in Swinton. It began in 1966 to provide music, dance and drama tuition for schools across Salford. Over the years, MAPAS has loaned out tens of thousands of instruments and works with 3,000 school children every week. It’s thought that over 5.8 million children in Salford have gone through the programme over the past 50 years. The organisation also runs evening arts centres that include a range of activities for children and adults, which includes learning to play instruments, choir singing and acting. To celebrate MAPAS’ golden anniversary, from September 2016 until August 2017 Salford Community Leisure will be organising a range of special music, singing and acting events, and other activities across the city featuring past and present MAPAS service users, some very special alumni and exciting guest performers. MAPAS currently work in 80 schools: mainly in Salford but also extending throughout Greater Manchester. Head of MAPAS, Richard Milton, said: “We’re proud to be able to deliver tuition to schools in the area and we’re also delighted about our consistently high uptake of evening classes. “Children, young people and adults are incredibly inspired by the UK’s world-leading musical, singing and acting talent and in Salford we are proud that children and young people can access our services to see if they can become the next big thing in performing arts. MAPAS has strong links with the BBC Philharmonic, The Hallé Orchestra and Salford University. Community links also extend to The Lowry theatre on Salford Quays, where 1,000 school children perform on stage at the venue every year.